The Danhua Capital is founded in 2013 based on two of our founders, Professor Shoucheng Zang & Dr. Andrew Gu. Main people seems to be Chinese. 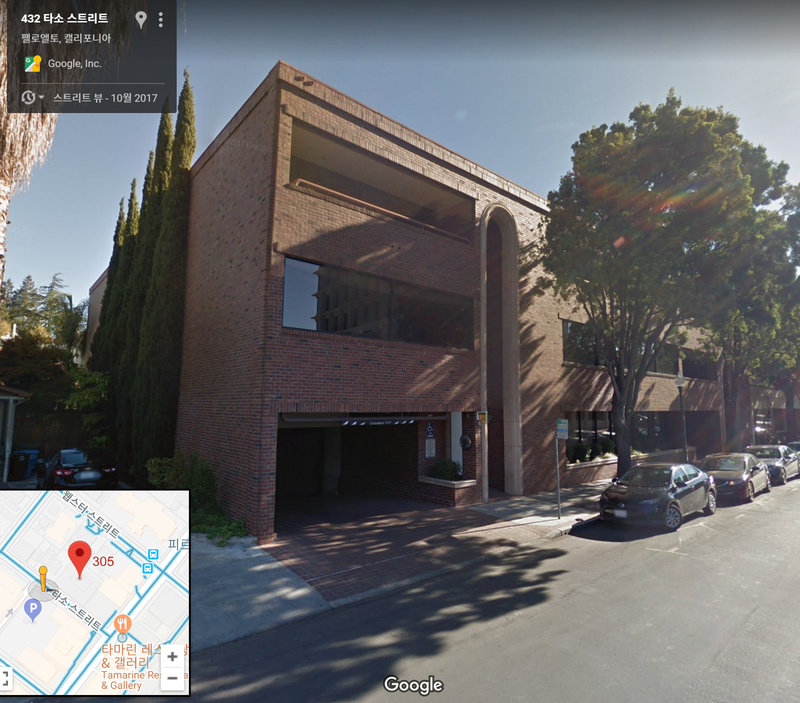 However, unlike other Chinese VCs, based in Palo Alto near San Francisco, U.S. In the case of Danhua Capital, the website shows detail compared to other VCs. 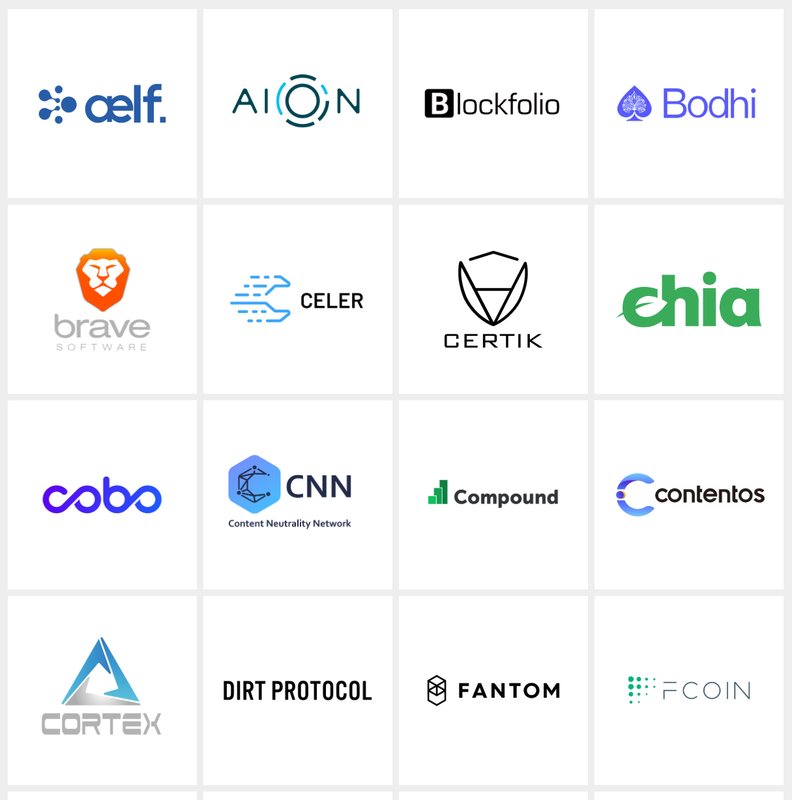 Traditional VCs usually don’t have a blockchain investment portfolio on their website or categorize, but Danhua has the blockchain section and listed portfolios. 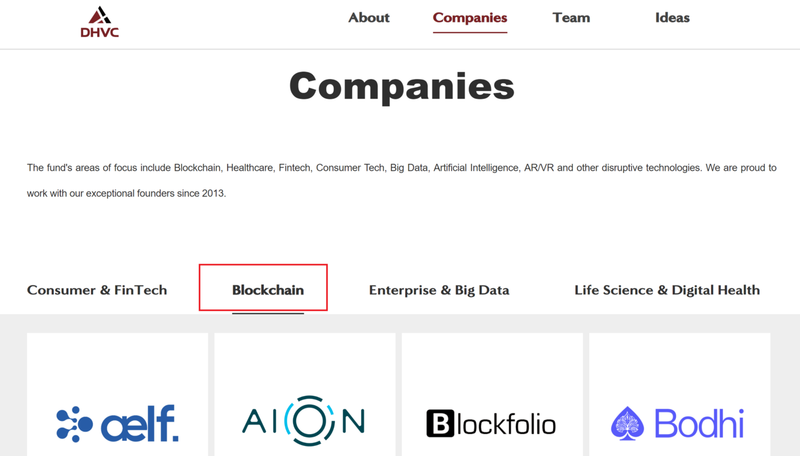 They’ve divided the portfolio into four, Consumer/FinTech, Blockchain, Enterprise/Big Data, Life Sciences/Digital Health.The other three groups has two field in one group, but blockchain stands alone, so it says they are investing heavily in blockchain. There’s often no explanation for the key members, or have to search in LinkedIn, but Danhua has the individual profile described in detail. The founders’ descriptions on the website are as follows. 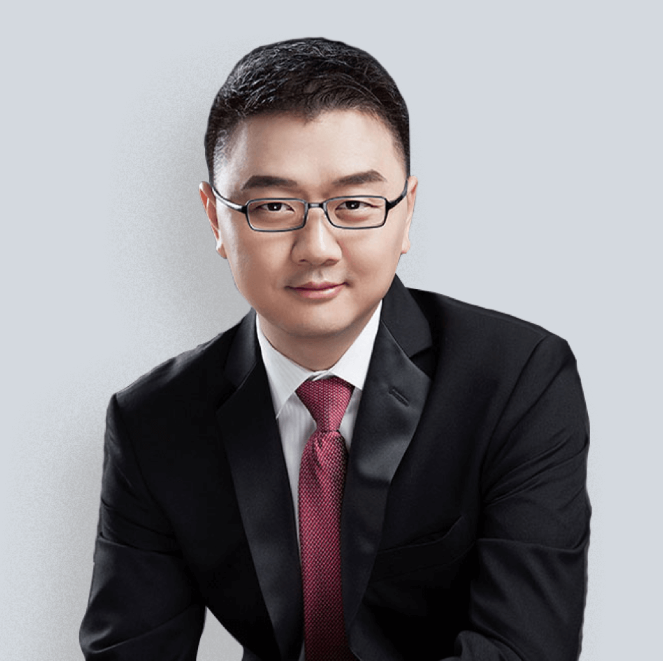 Prof. Shoucheng Zhang is a member of the US National Academy of Science, the American Academy of Arts and Sciences and a foreign member of the Chinese Academy of Sciences. He discovered a new state of matter called topological insulator in which electrons can conduct along the edge without dissipation, enabling a new generation of electronic devices with much lower power consumption. For this ground breaking work he received numerous international awards, including the Buckley Prize, the Dirac Medal and Prize, the Europhysics Prize, the Physics Frontiers Prize and the Benjamin Franklin Medal, one of the most prestigious science prizes in the world, whose previous laureates include Albert Einstein, Madame Curie, Stephen Hawking, Thomas Edison and Alexander Bell. Prof. Zhang is the founding chairman of DHVC which invests in startups from Stanford and Silicon Valley. 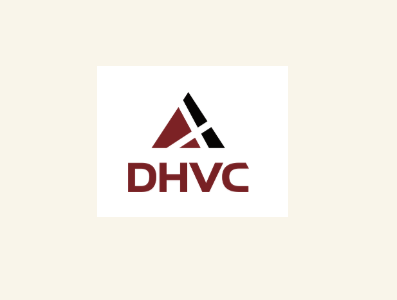 DHVC’s investments focus on blockchain, mobile internet, AI, big data, AR/VR, genomics and precision medicine. Dr. Andrew Gu is Founding Partner of DHVC. He co-founded DHVC in 2013 and grew it from zero to $600M across three funds and two offices. Dr. Gu received his Ph.D. in Applied Physics and M.S. in Electrical Engineering from Stanford University. 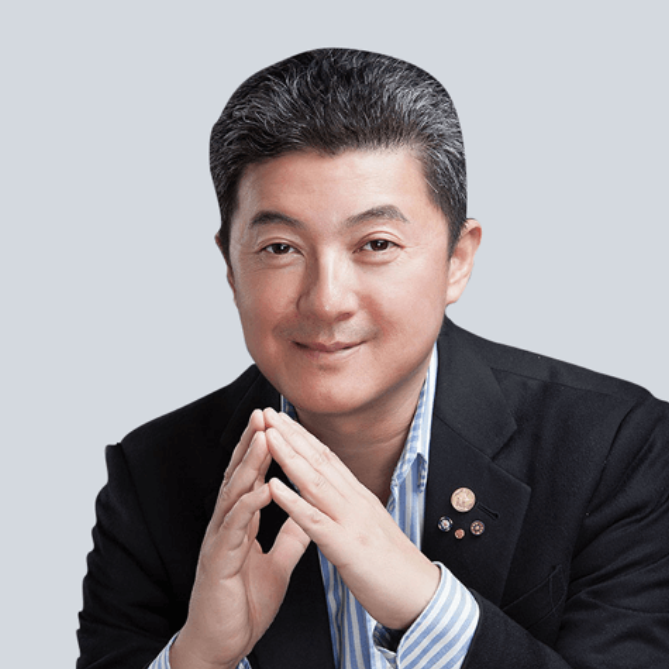 Prior to his investment career, Dr. Gu was an early team member of InvenSense (IPO in 2011, NYSE: INVN, later acquired by TDK). Dr. Gu is skilled at multi-discipline research. With his academic stands and industry expertise, Dr. Gu has published 24 scientific papers and obtained 8 patents. Dr. Gu received Wells Fargo “Recognition of Achievement Award”. He is an early investor and Board Member of several successful companies in Silicon Valley. 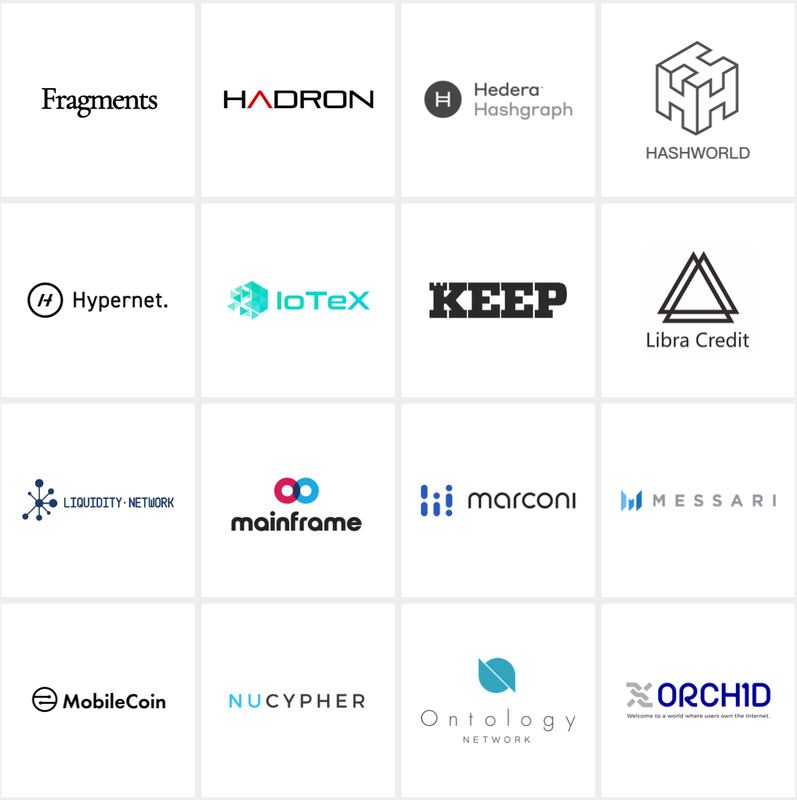 The strange thing is although their portfolio is recorded in detail on the website, there are quite a few projects not reflected on the Crunchbase. To get total, we have to look at both. The following are what we can find on the Crunchbase. You can also see BGOGO, SFOX, Ultrain and POINTS that I’ve written before. The details on the website are as follows. 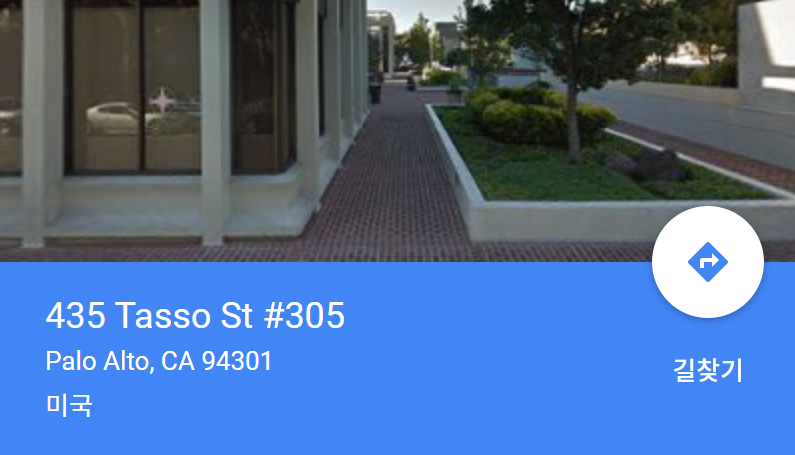 Certainly the website shows much more detailed. 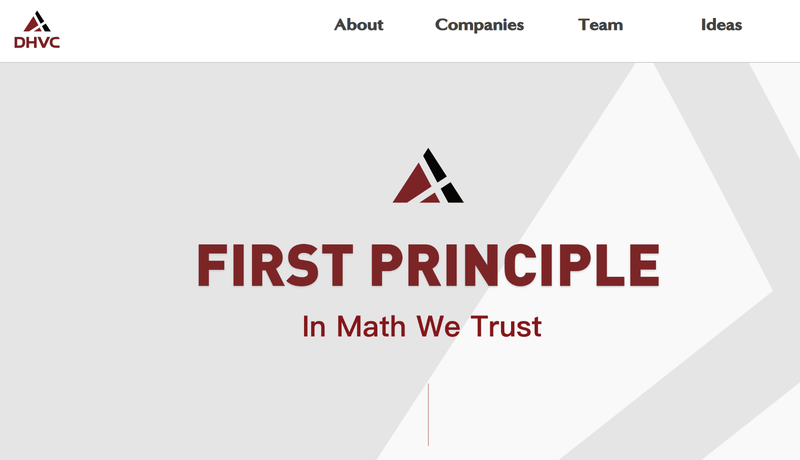 I assume that website contains existing investment details, and Crunchbase is new ones not yet reflected. Well I didn’t know that Danhua invested in Blockfolio. 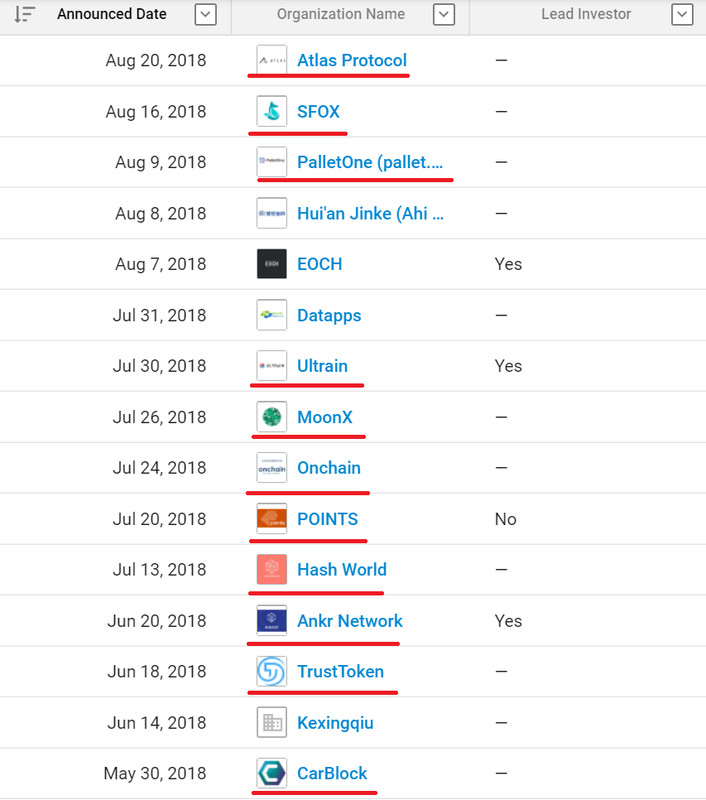 They also made investment in Pantera Capital and polychain Capital. 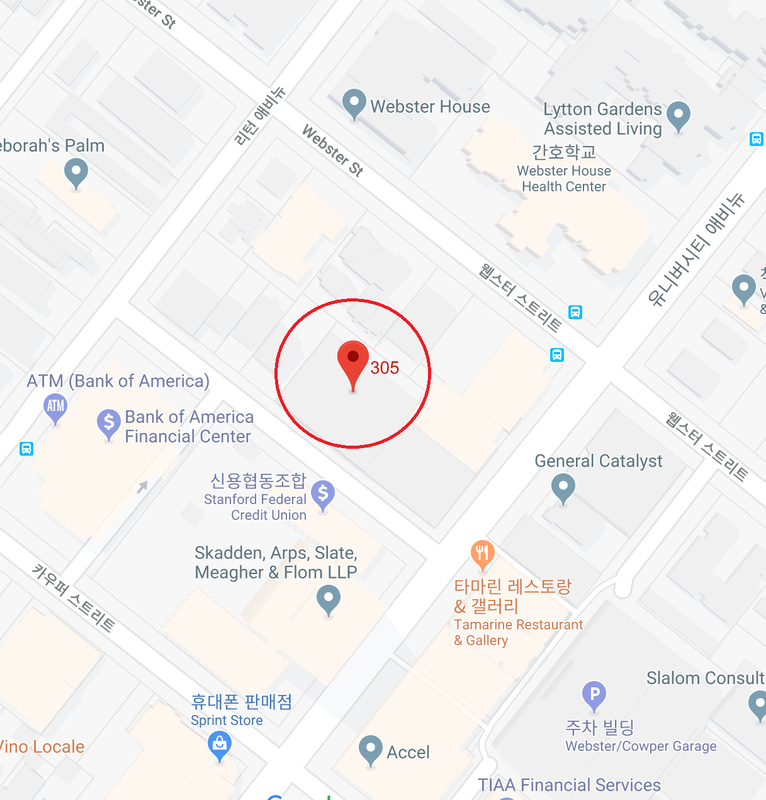 As it’s U.S based cooperation, you can find the office location at once. Even if you look for news articles, it’s hard to find anything special except VC participation information on invested projects. You see the article below, they seem to make various investment and co-work on China. Seems like kind of bridge between China and the United States. 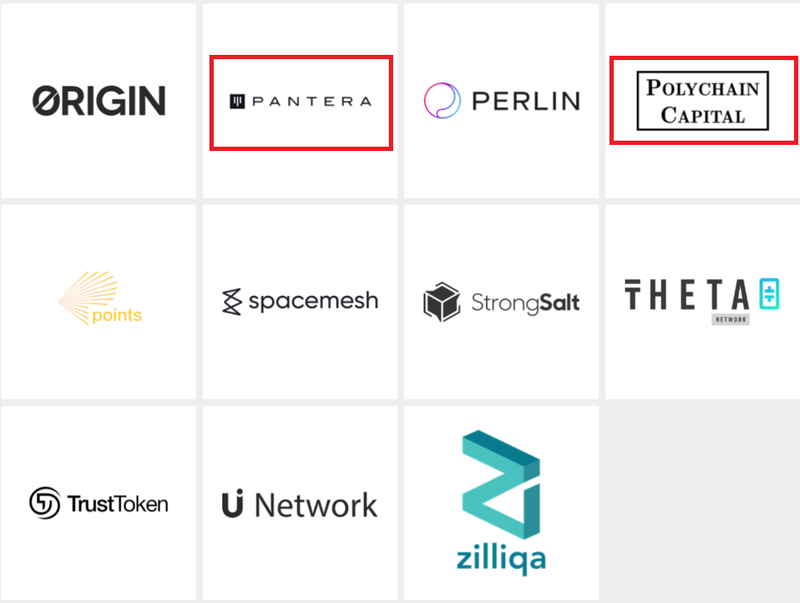 As they are expanding from start-up VC to crypto specialized VC, we need to keep watching them on how target the market with Pantera Capital and Polychain Capital. Alright. thanks you all, and see you soon with new items. Please feel free to leave a comment if have anything to share.